Lincoln University: First Degree Awarding Historically Black College (HBCU) in the U.S.
John Dickey served as the first president of the university. 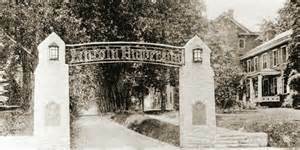 The name was changed from Ashmun Institute to Lincoln University in 1866 after the assassination of President Lincoln. Lincoln University’s first African American president, Dr. Horace Mann Bond was appointed in 1945. The university began accepting female students in 1952. It is affiliated with the Commonwealth of Pennsylvania and is considered a state run coeducational accredited university. Famous alumni include poet, Langston Hughes, Supreme Court justice, Thurgood Marshall, and microbiologist Hildrus A. Poindexter know for his work and research of tropical diseases. Nigeria’s first president, Nnamdi Aikiwe and the first Prime Minister of Ghana, Kwame Nkrumah are also graduates. 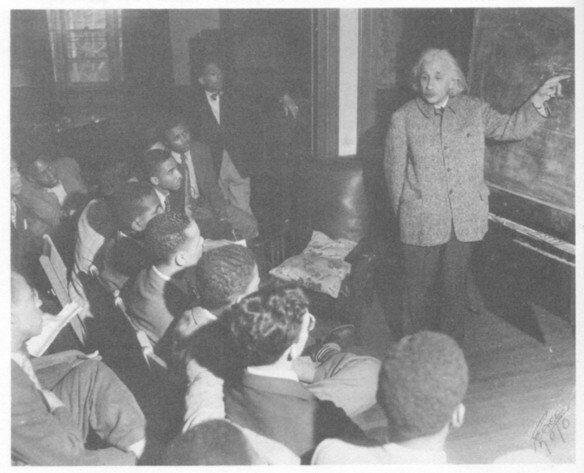 In 1946, Nobel Prize winning physicist, Albert Einstein visited Lincoln University and gave a speech in which he called racism, “a disease of white people” and further added that he, “did not intend to be quiet about it”. Einstein was given an honorary degree by the University. Lincoln University current has about 2,000 students. Did you miss our earlier post? Click here to learn about black inventor Mary Beatrice Davidson Skinner!